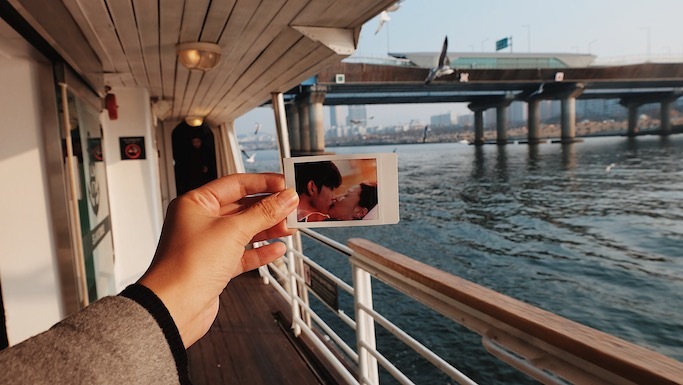 We're so jealous right now! 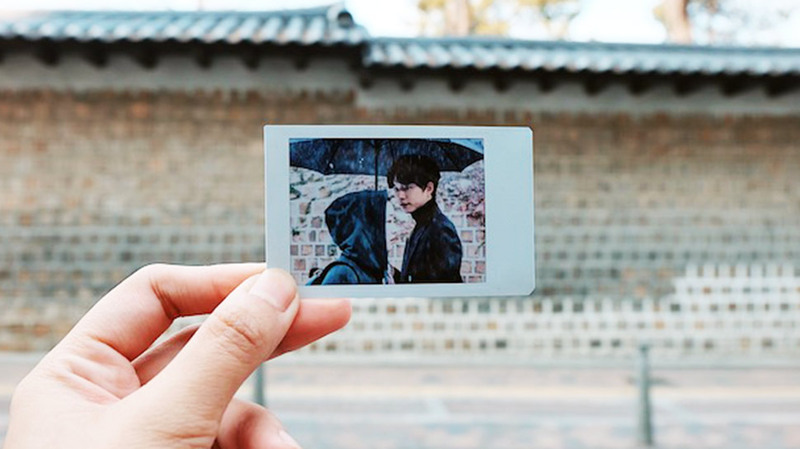 We K-drama fans have, at one point or another, dreamed of visiting the very spots where our fave shows were filmed. 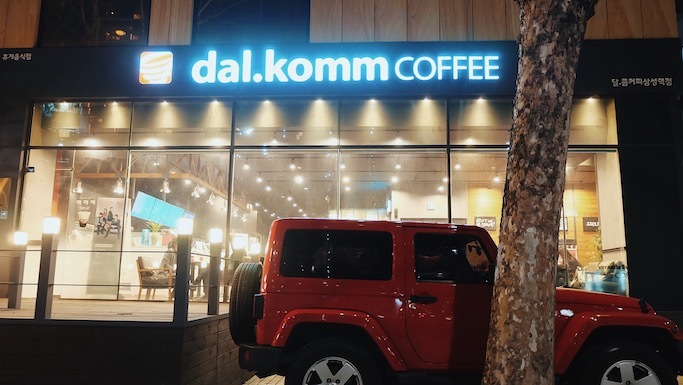 Well, it looks like someone's finally achieved our goal. 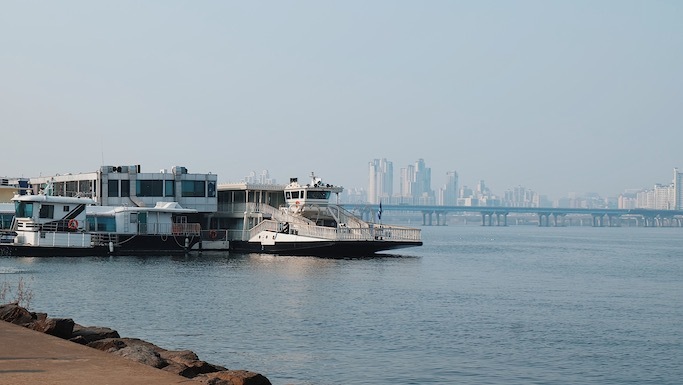 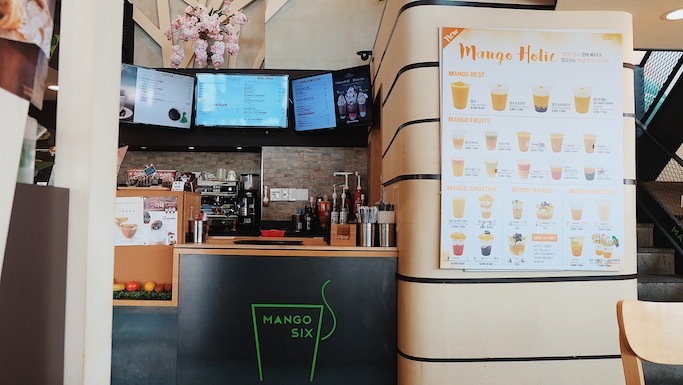 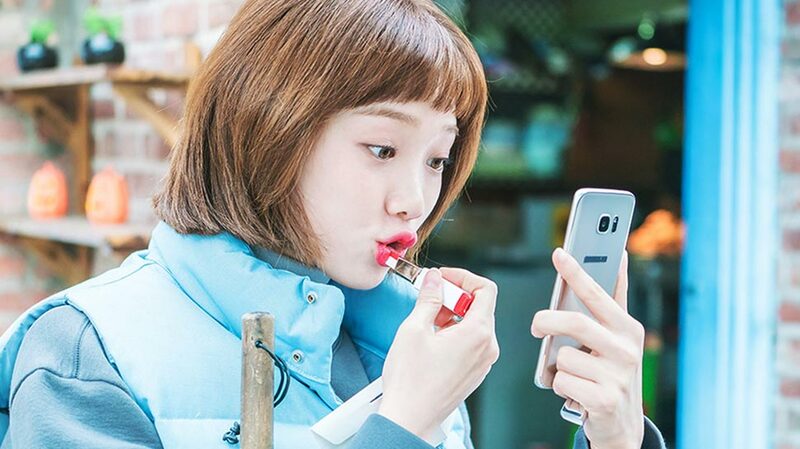 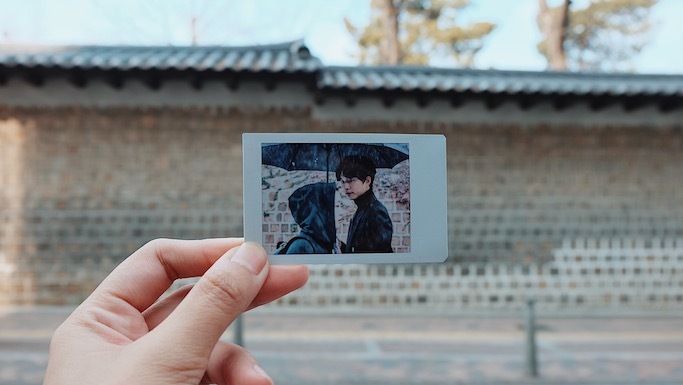 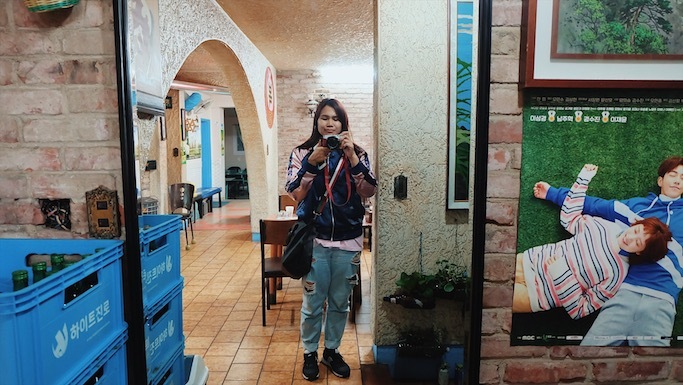 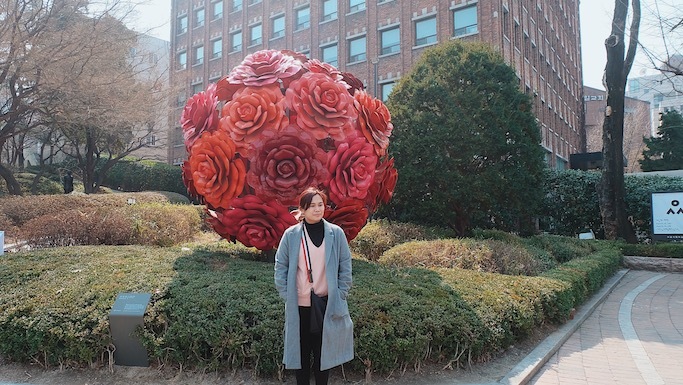 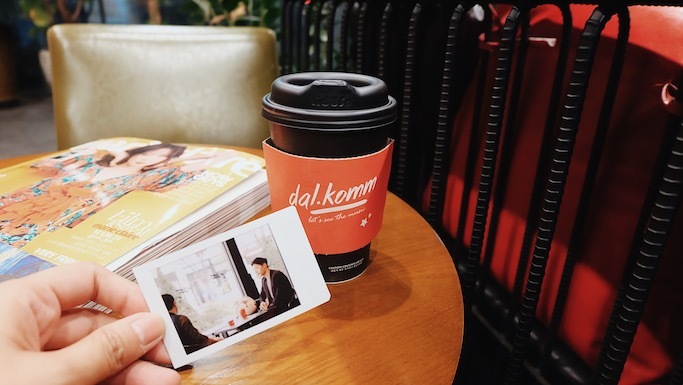 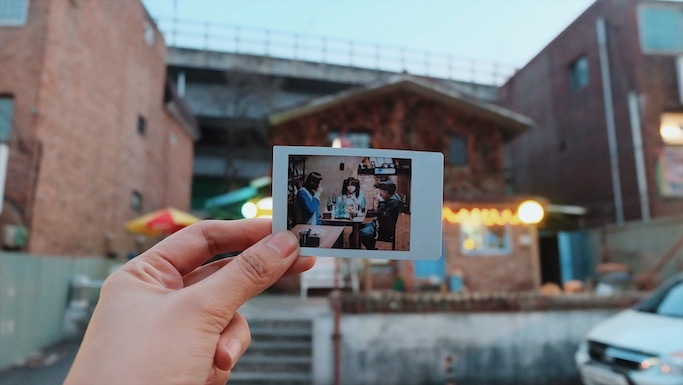 Just recently, Filipina blogger Ana Gonzales went on a very budget-friendly DIY K-drama tour around Seoul. 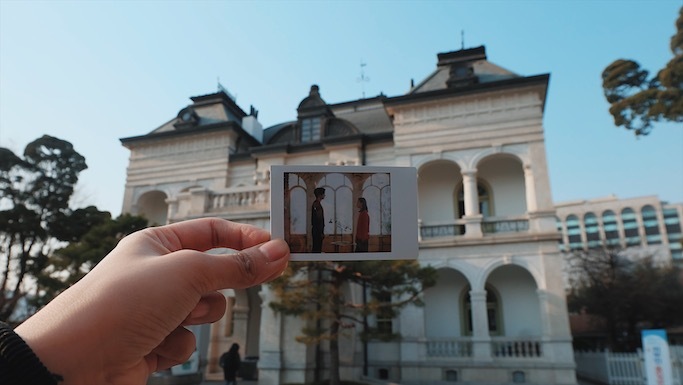 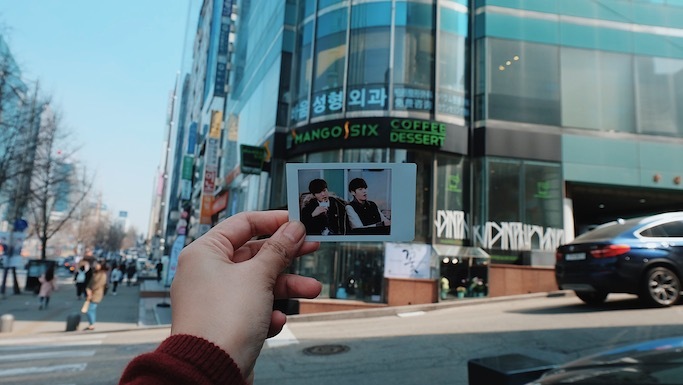 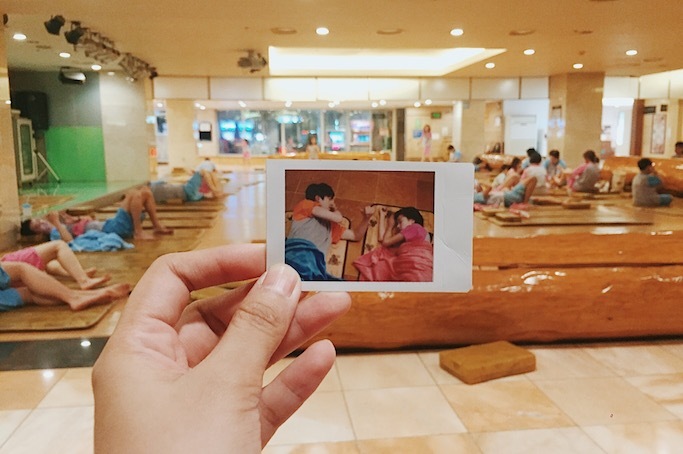 In her five days in the city, Ana was able to go to 10 locations from five Korean dramas. 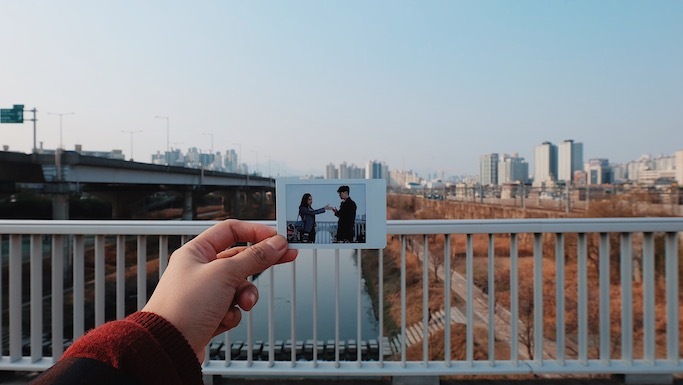 She even brought with her an Instax snap of some of the actual scenes and snapped a pic of it against the real location. 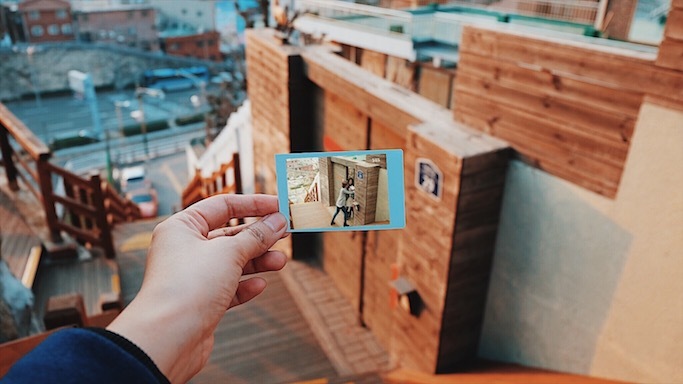 Talk about dedication! 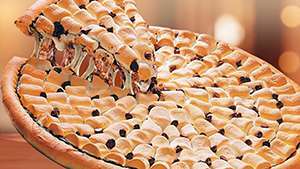 Here's Where You Can Get S'mores Pizza!